The Mile High City: Is Denver Your Next Cannabis Holiday Destination? Home Around the world The Mile High City: Is Denver Your Next Cannabis Holiday Destination? Amendment 64, the Colorado Marijuana Legislation Amendment took place on the 6th of November 2012 and a lot of things have happened since then in the beautiful mile high capital of this gorgeous State in the middle of the United States. Since that day, and with the commencement of legal cannabis sales in Colorado, 1st of January 2014, a billion dollar industry has grown out of Denver and it shows no signs of slowing down. Washington, Oregon, Alaska and the District of Columbia all voted for a positive change. However, it is Colorado, where Denver the capital, is getting most of the reference nationally and internationally as the ‘pioneer’ State and is setting the standards. Many countries and of course other States in the US are watching and their representatives often travel to Denver to experience the booming cannabis culture and the growth of the industry. 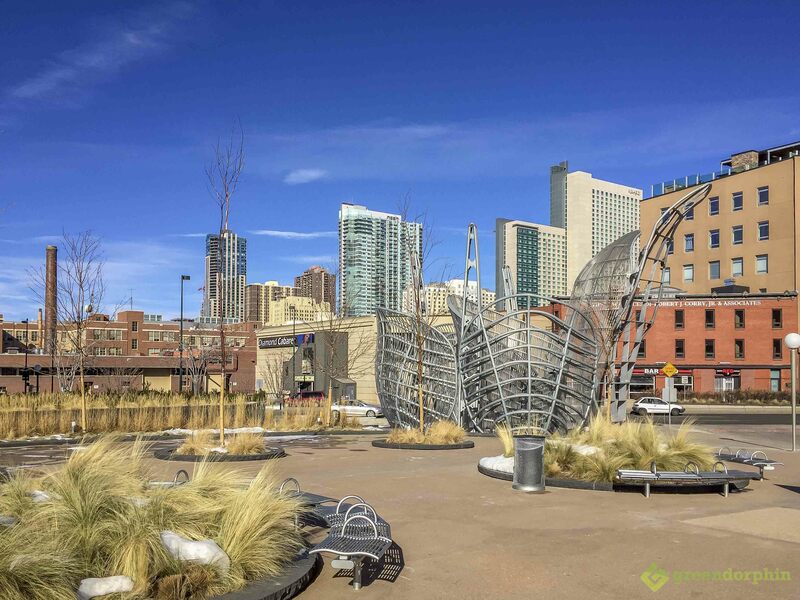 Denver is gaining attention and on the radar of many people for all sorts of reasons. It is hugely attractive to people that dream of working as a budtender, a sales assistant in a marijuana dispensary. It is also a dream for a wide variety of artists and athletes who may not be ‘medical’ patients as such, but use cannabis for creative help or physical and muscle recovery. You may or not may be considering moving there, however this beautiful city is certainly worth a visit for your next marijuana holiday location. Colorado surely doesn’t need to be sold on its natural beauty, the ‘spine of the country’, the Rocky Mountains are literally a few minutes drive away, incredible skiing, hiking and the list goes on. 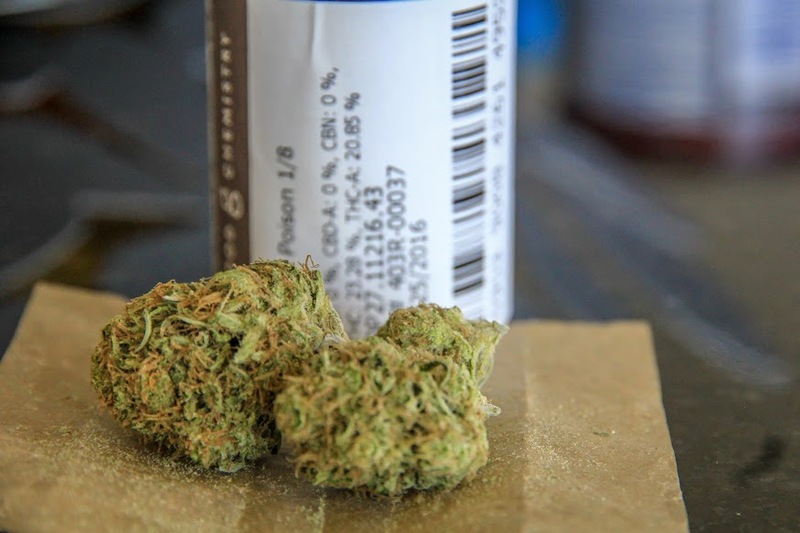 You can read about all that Denver and Colorado has to offer, however now there is a new drawcard for tourists … you can spice up your holiday with legal cannabis shopping. I often travel to Denver these days and see the city booming on every front. I meet a lot of interstate and international visitors and I also run into a lot of people that moved from other States to fulfill career dreams in the marijuana space. They come from New York, Texas, Pennsylvania, Philadelphia, Florida and the list goes on, all attracted by the idea of being able to consume cannabis at home legally and perhaps find a job to work with the plant they love. I had the feeling in Denver that it is certainly a good spot to be for anyone that is thinking about starting a business to contribute to the cannabis ‘industry’. 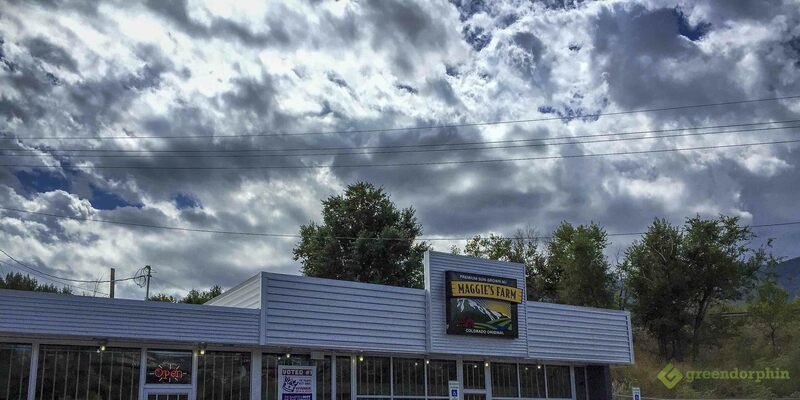 Massroots, is based out of Denver as well as many other businesses that are reaching beyond the Colorado state borders. The city is booming and can barely keep up with the Cannabis demand. Dispensaries are widely available, no matter where you are staying in the Denver area. 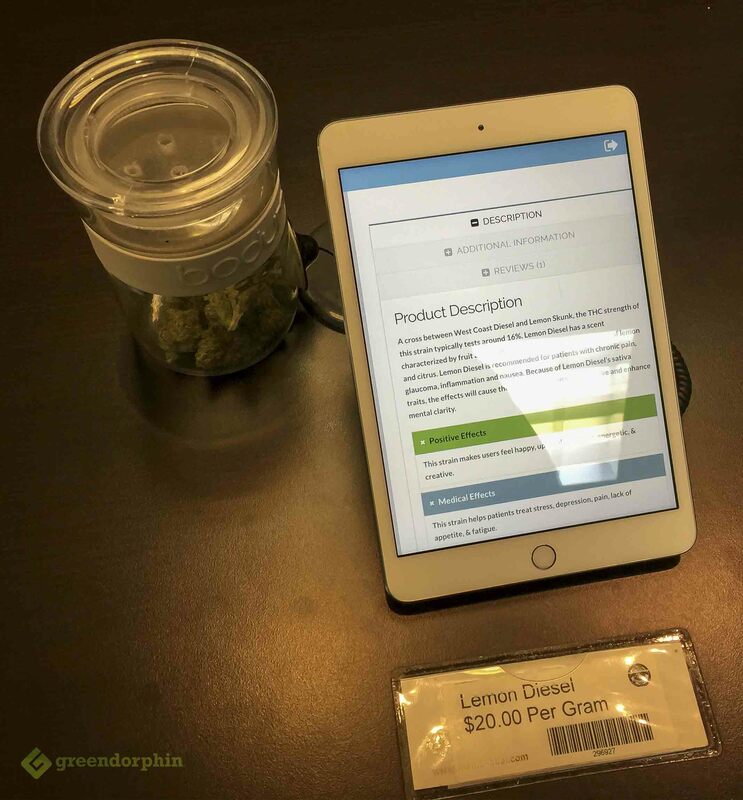 The products are displayed throughout the store and you can smell them from those jars and read about the displayed strain on the iPad Minis. During your first visit you also get equipped with a cellphone like scanner that you can use to scan the barcodes you can see in the pictures above. 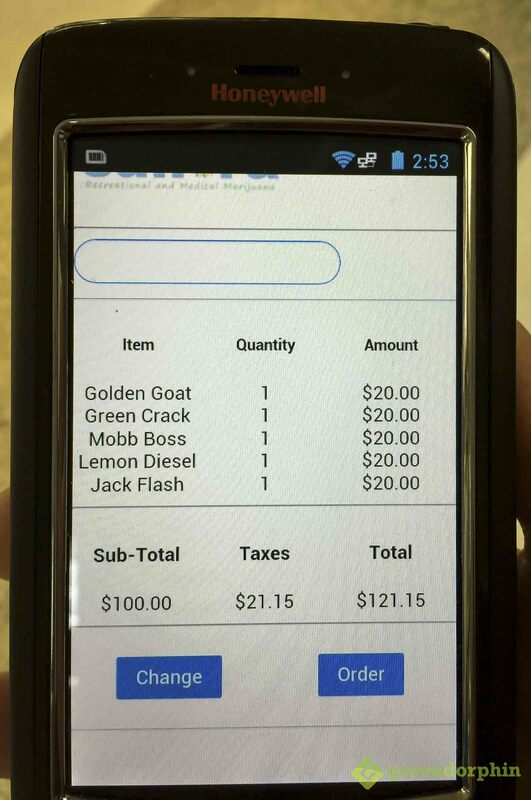 As you find strains you like, you can scan the barcode and build your shopping list. 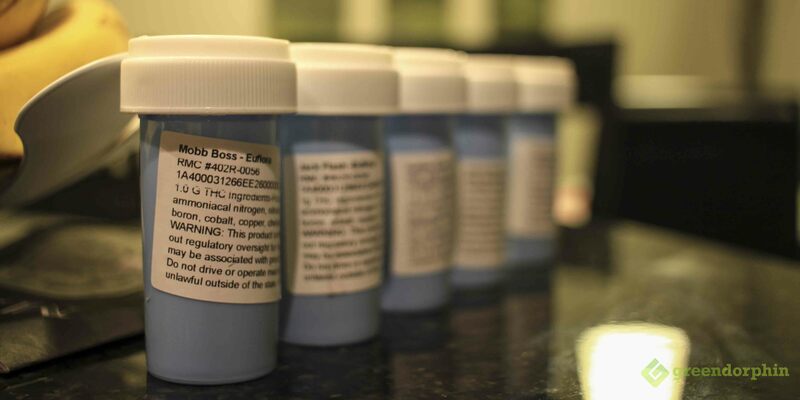 As you can see the per gram containers were 20 bucks each and they also sold quarter ounces of a few strains for $50 at the time I was visiting in early 2016. You can source great quality cannabis more economically though. This Euflora dispensary is in the heart of downtown and while it gets you going, you can certainly do better on prices. We found that Good Chemistry dispensaries had very good quality cannabis for $30 for an eighth of an ounce (3.5 grams). The varieties available in the shop we visited a few times on the Colfax Street was very impressive and they kept changing, so we could always try some new ones such as the below South African pure Sativa strain, Durban Poison. If you have special needs or preferences such as organic, you can surely find organic dispensaries, no problems. If you are visiting from Europe and used to the Barcelona Cannabis Clubs or Amsterdam Coffee Shops, then be prepared that in Denver, you can’t actually consume cannabis at or around the dispensaries as of now. Cannabis consumption is only allowed at the privacy of your residence. If you are staying in a hotel, you obviously can’t light up a joint in your hotel room (unless you are staying in one of the few 420 friendly hotels), nor in public places, so you might find yourself stuck if you don’t want to break the law. I found the best work around this problem is to carry a high quality portable vaporizer. With a herbal vaporizer you are only inhaling and exhaling vapor that is no ‘worse’ than the steam from your coffee cup, so even if you are staying in a hotel that does not specifically state that you are allowed to vaporize, in my opinion you are not doing anything wrong. You produce far more steam while having a shower in the bathroom, than you ever could with vaporizing, so what could be possibly wrong with that? 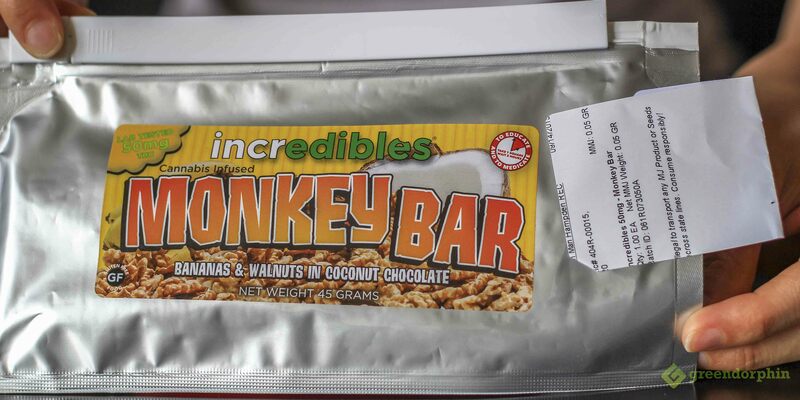 Edibles are highly popular in Denver and Colorado in general, and consuming edibles is also a way around not being able to smoke at your temporary accommodation. Make sure you pay attention to the dosing as they do take up to 2 hours to take effect. A great way to have a feel for the cannabis culture early on your arrival is to book in a so called ‘Cannabis Tour’ with a tour operator. These tours tell you about the rules so you can learn everything early. You can buy cannabis legally in Colorado as long you are above 21 years of age, however there are laws that restrict public use for example as we discussed above. 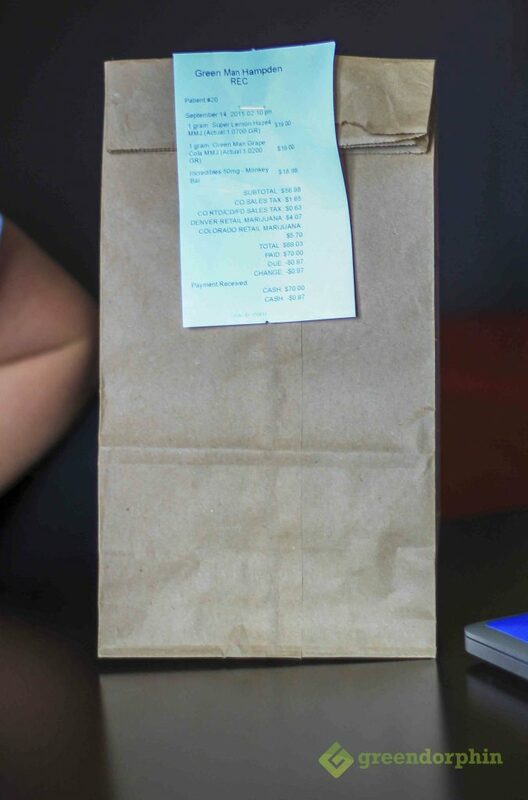 You also have to keep your cannabis in the bag it gets put into in the dispensary, with the docket stapled on the bag until you take it to your residence. You can only transport it in the boot of your car if you are driving. And the list goes on. A tour is an easy way to learn about all these rules. Cannabis is legal, however if you don’t know what you are doing, you can still get into trouble. 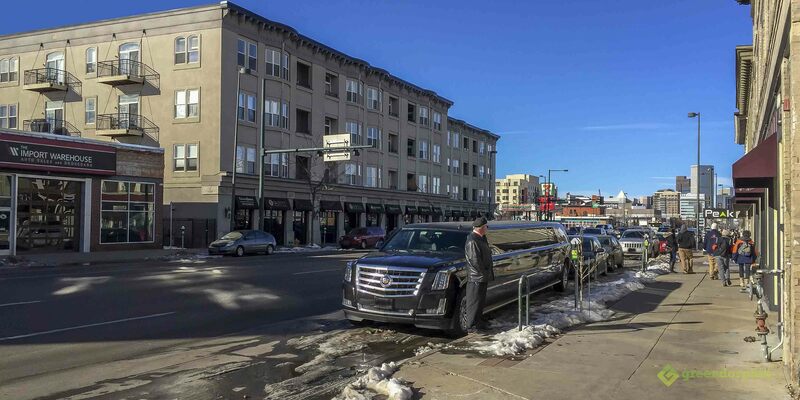 Most tours drive you around in a limo or a small bus. They take you to dispensaries, bong shops, and some of them even to cannabis growing facilities. Denver is not only an awesome place to visit and enjoy legal cannabis, but it is showing a great example to the world on how legal cannabis can work for the entire community. 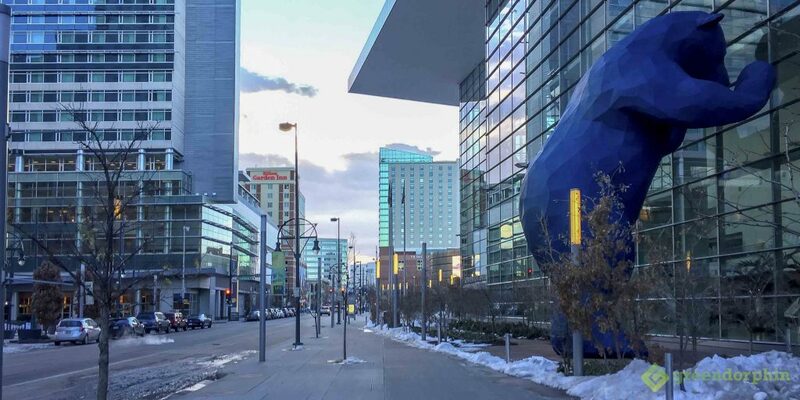 The city is beautiful all year around, so start saving for your Denver trip now. What other cannabis destination have you been or would like to visit? We would like to know! SHARE it with us below.